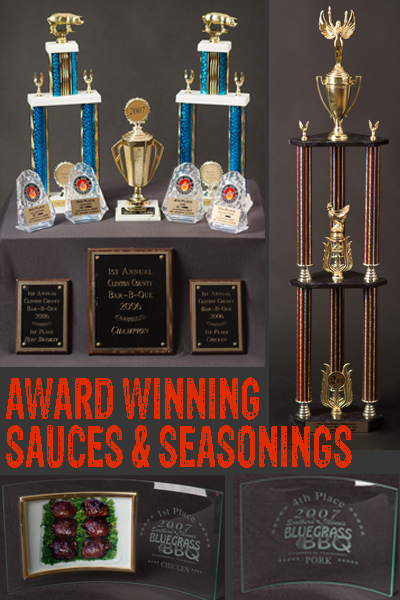 We’ve got some of the best sauces and seasonings in the business. How do we know? All of our awards speak for themselves. Each year we have sent our products to a contest we have won awards, the gap between 2008 and 2015 is only because we didn’t take the time to enter our products in any competitions.